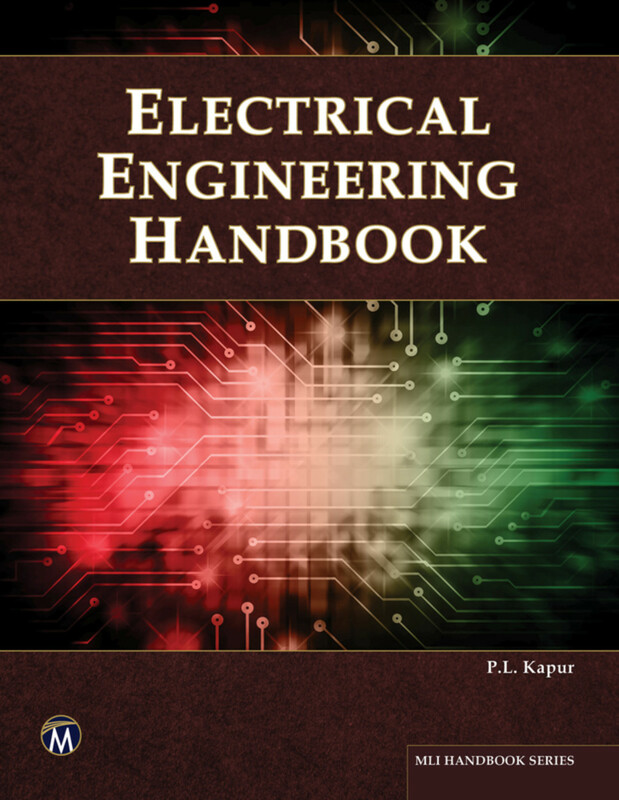 This reference book provides over 6,500 multiple choice and objective-type questions and answers for all types of electrical engineering topics. It covers basic electronics, electrical circuits, electromagnetic theory, refrigeration, currents, power plants, batteries, electric devices, measurements, control systems, computer fundamentals, electronics, material science, machines, power systems, and more. 21. Conversion from A.C. to D.C.